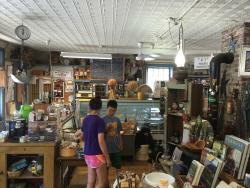 An old fashioned general store. 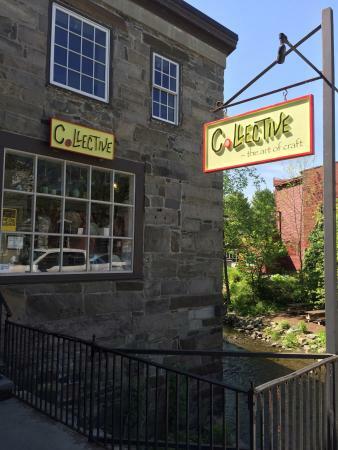 This is an awesome shop in Woodstock! My favorite of all the cute shops in town! There was such a great selection in the store! Thanks for your visit. We hope you enjoyed your time in Woodstock. Please come again. Thank You. 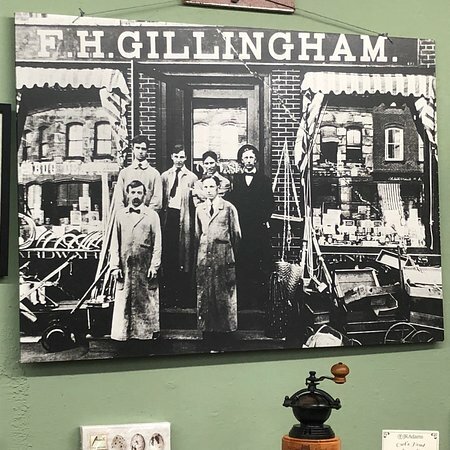 It is incredible to think that our Great Grandfather was selling some of the same products in the 1880's that we still sell today. 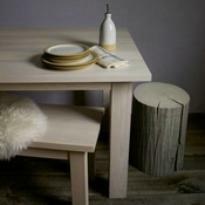 We all love the Stonewall Kitchen line too. Thanks for stopping by. 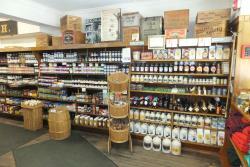 Old Fashioned General Store from Yesteryear. 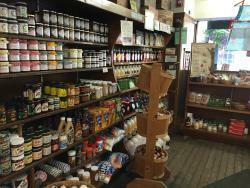 This general store has a little bit of everything from boots to fresh market goods. Candy to hat wear. 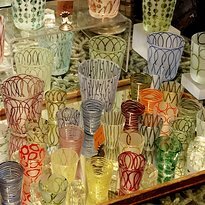 Check out their web site for items that might interest you. Way to many to list in this review. Thank you for stopping by the store. We hope you will come again. Thank you for your visit. The store is stocked full of holiday food and goods and never looked so good! 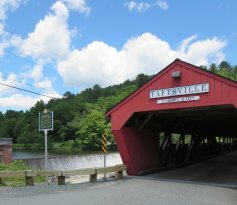 Slow down and enjoy the small town experience. 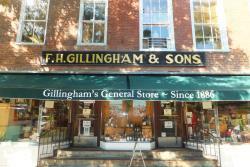 Don't miss the 1893 Gillingham cash register on display in the front room of the store. 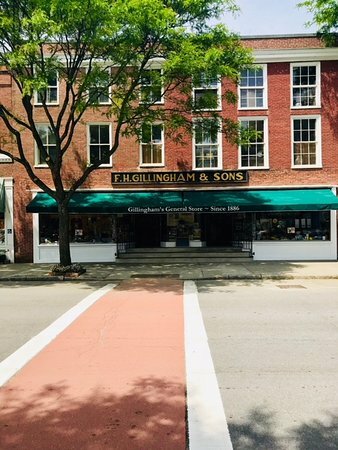 Thank You, Our family has been running the store for 132 years and comments like yours make us want to go for another 132 years! I am so glad you enjoyed your visit and hope you will come back. 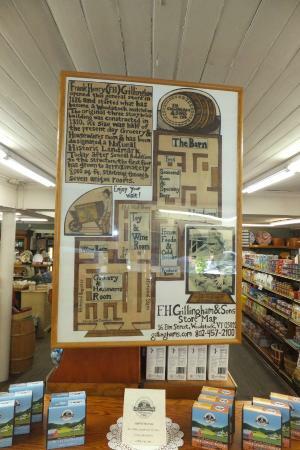 The FH Gillingham and dons General Store is a historic General Store from The 1800s. It had an array of fun and interesting goods. 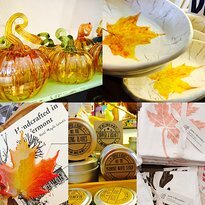 Stop in you will find something to buy! 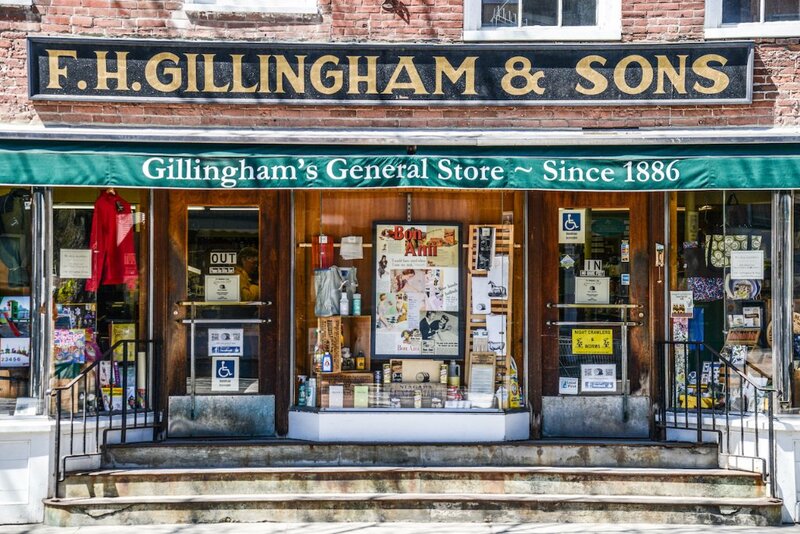 This is a real, old-fashioned general store. 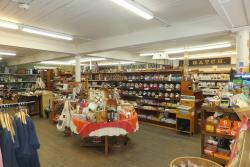 Hard to find food products, wines at every price point, wooden bowls, cooking tools, clothing, toys from another era. It can be a sensory overload. But it was a wonderful experience. 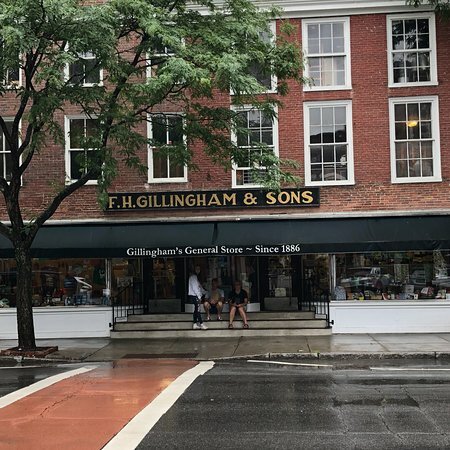 Get quick answers from FH Gillingham & Sons General Store staff and past visitors.